Getting outside and enjoying a garden party during the British summer is a wonderful thing, but it should not be a stressful exercise. There’s no need for this to involve multiple cables and lugging around audio equipment; our team can install a bespoke outdoor AV system around your requirements so all you have to do is pick the music. 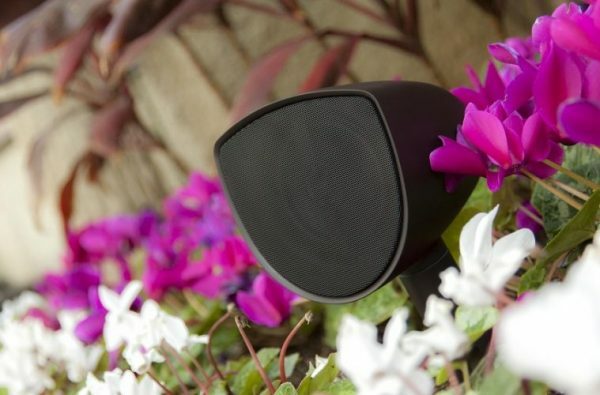 As specialists in outdoor audio installation in Maidstone, you could not be in safer hands here at Home Media. We prioritise customer service so when you give us a call or drop by the shop, you will find our team happy to discuss your options and work with you to help in any way we can. Our AV experts can come for a site visit to fully assess and understand your requirements which enables them to fully map out a bespoke system that delivers the best sound quality for your budget. Contact our team on 01622 676703 for a friendly chat, browse our projects online or visit us in store.